At Chiropractic Life we love when patients share with us their feedback and comments after chiropractic care. 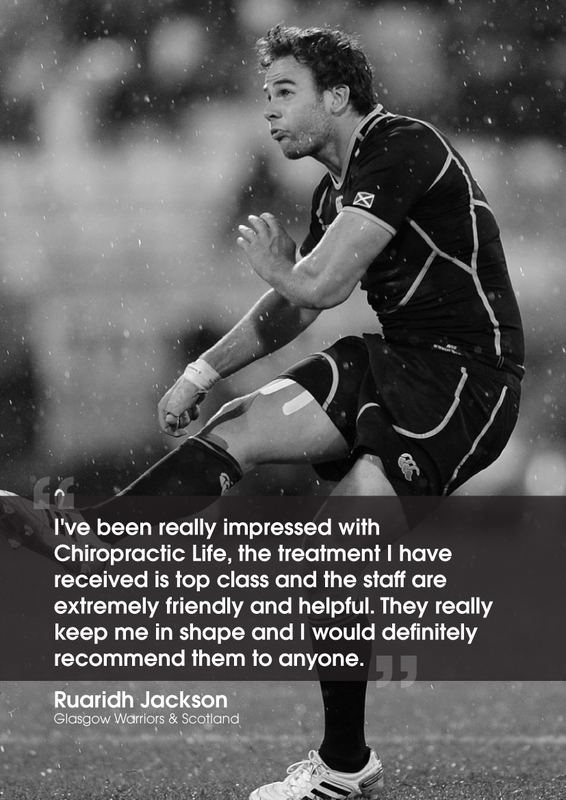 Please scroll through some of our patient testimonials below to see what other people have achieved through their chiropractic treatments with us. Share your stories too! Click here to send us your feedback so that we can help to spread the word about the benefits of our natural health services. The whole team from start to finish were welcoming and very professional. I was instantly put at ease and any concerns I had were effectively and considerately handled. I was so impressed with the treatment I received at my initial consultation and the knowledge and skill of the chiropractor that I immediately signed up to become a member of the practice and receive ongoing chiropractic care. I wish I has been introduced to chiropractic care years ago. Having suffered for more than 20 years I can honestly say that once I had discovered Chiropractic Life my life has changed for the better. My most recent episode was some 6 months ago and I was then introduced to Daniel who has once again returned my back and leg pain to normal. I would recommend anyone and everyone to have Chiropractic treatment. We tend to just put up with aches and pains when we could be helped with a small adjustment. I’ve been coming to see Dr Brown (Chiropractor) since early May following damage to my lower back and shoulder in a road accident. The treatment has made a huge difference and all of the additional advice has been incredibly helpful. Also Karen, Liz, and Winnie have made it an enjoyable experience with their friendly and helpful support.